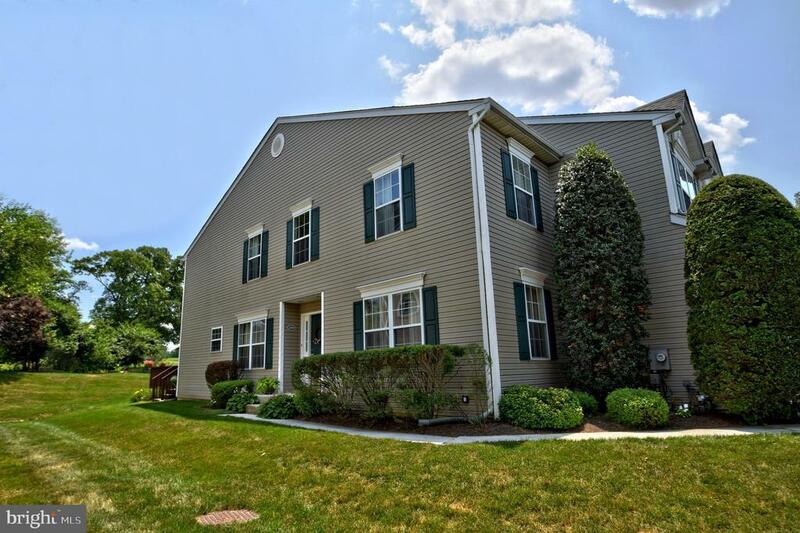 So much to love about this beautiful 3 BR/2 ~ bath Town Home in Club View Manor, Plymouth Meeting. This convenient end unit with private entrance on quiet cul de sac street is in pristine condition, ready to move-in, and full of features and amenities you~re sure to enjoy! The spacious and welcoming first floor plan features a formal living room that could be used as an office, an open family room with fireplace and a beautiful, fully-equipped modern kitchen with pass thru to the dining area. Also, off the bright and airy kitchen is a large deck overlooking the 15th Fairway to Heaven! Your resident golfer will be on cloud nine living next to the new 1912 Club. Upstairs, you~ll enjoy looking out on the 1912 Club golf course from the roomy master suite, with a sitting room and spacious private bath. Two additional bedrooms, share the hall bath. Downstairs, you~ll find a fully finished basement with state-of-the-art home theater where you can relax and enjoy movies, music, and more! Private garage and plenty of additional off-street parking are just minutes from the PA Turnpike, I476, I76, and the best shopping, dining, and entertainment in Montgomery County. Best of all, the living is easy in the Club View community with full year-round outdoor maintenance and great friendly helpful neighbors!